Until now we have had only one sister company, EBT B.V. from the Netherlands, but since January 1, 2018 we have two. We warmly welcome our colleagues of EBT Electronics B.V.
EBT Electronics B.V. specialises in the development of customised solutions. With EBT B.V. and NLD affiliated, the company is offering customised solutions – from the realization of a product idea of the customer in target-oriented, developmentally technical work to the final product. The business operations of EBT Electronics B.V. does not only include the field of customised light solutions, but also in a more important way the development of electronic products for the shipping industry. 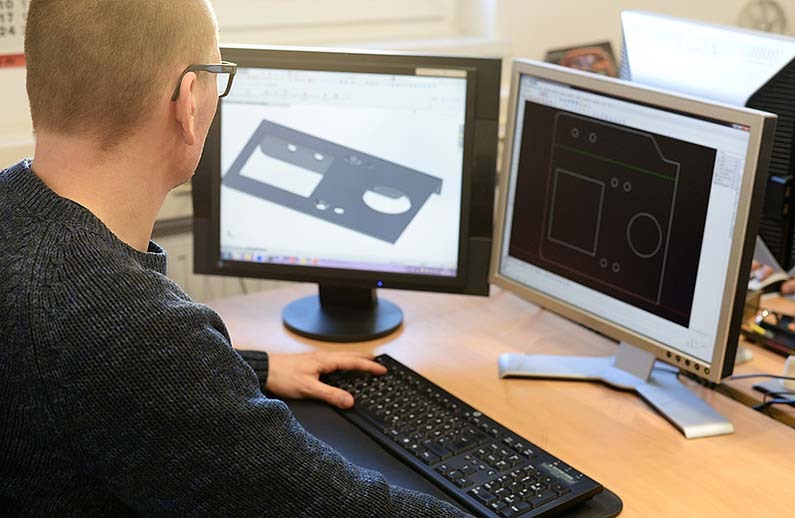 Fast, flexible and equipped with a modern SMD pick-and-place machine, EBT Electronics B.V. is a sought-after partner in connection with electronic developments and the production of small and medium-sized product series. If you are interested in the range of services and products of our ”sister”, we will gladly establish contact. Feel free to contact us.